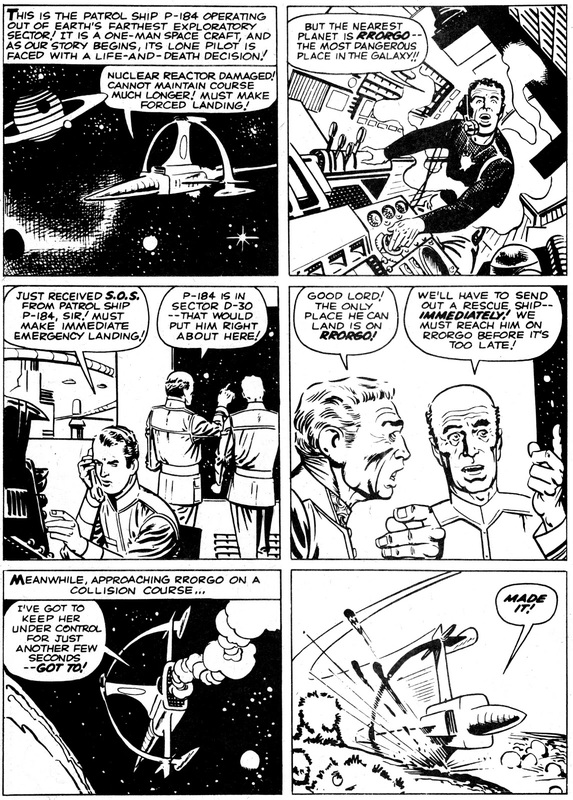 illustrated third episode by MIKE NOBLE for you to salivate over. 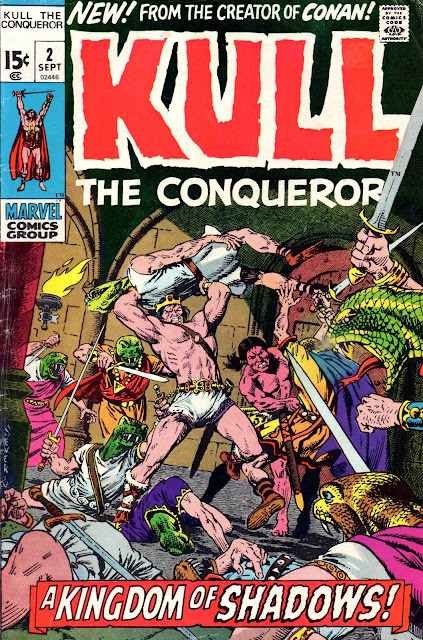 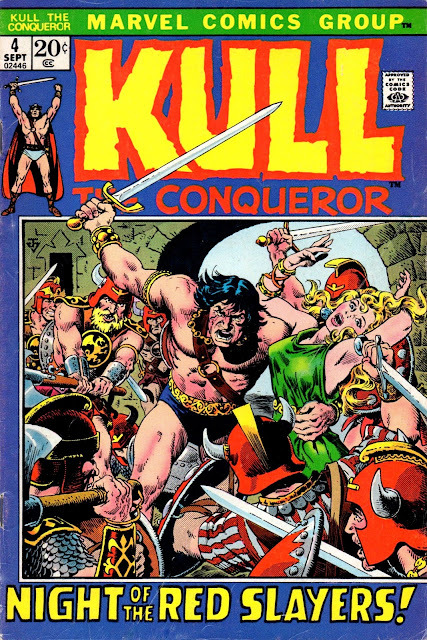 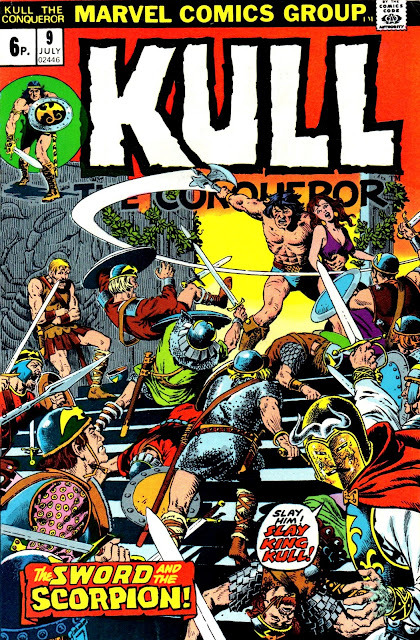 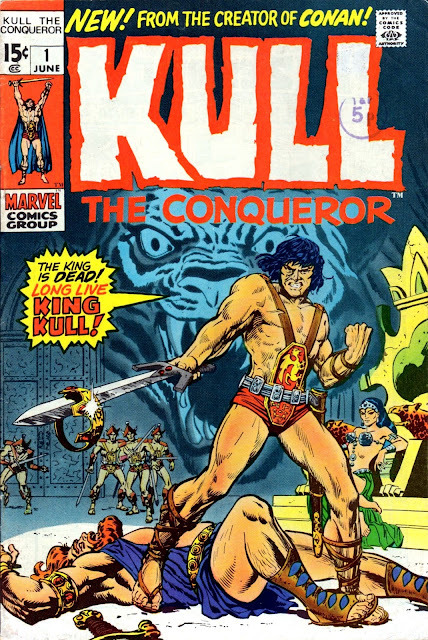 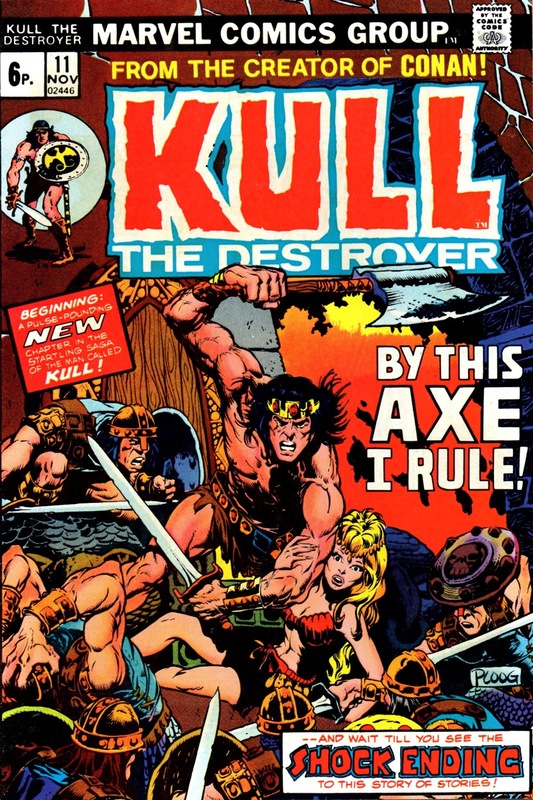 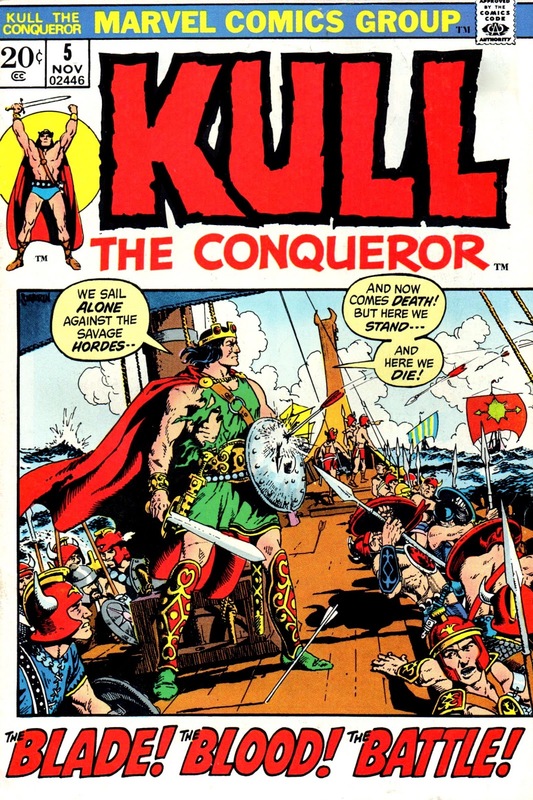 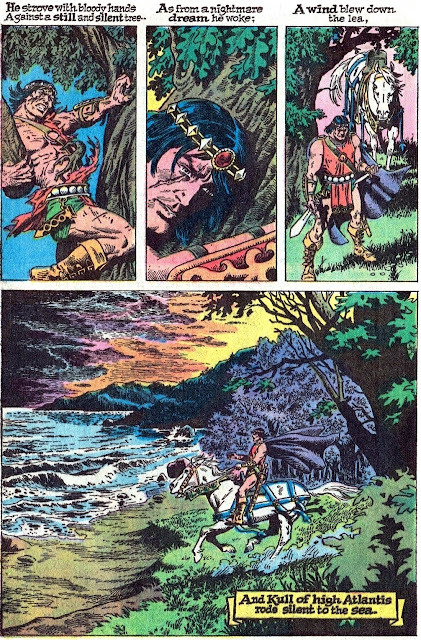 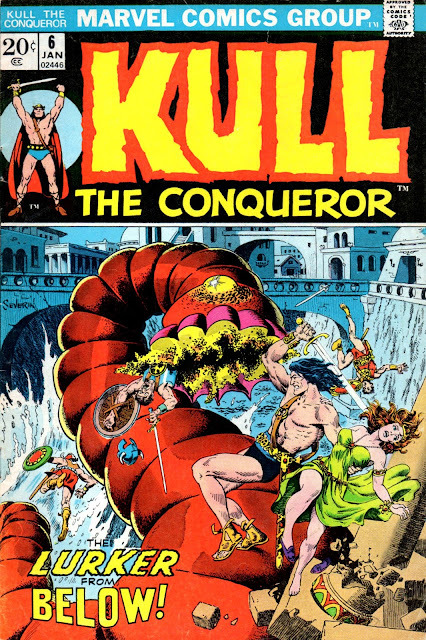 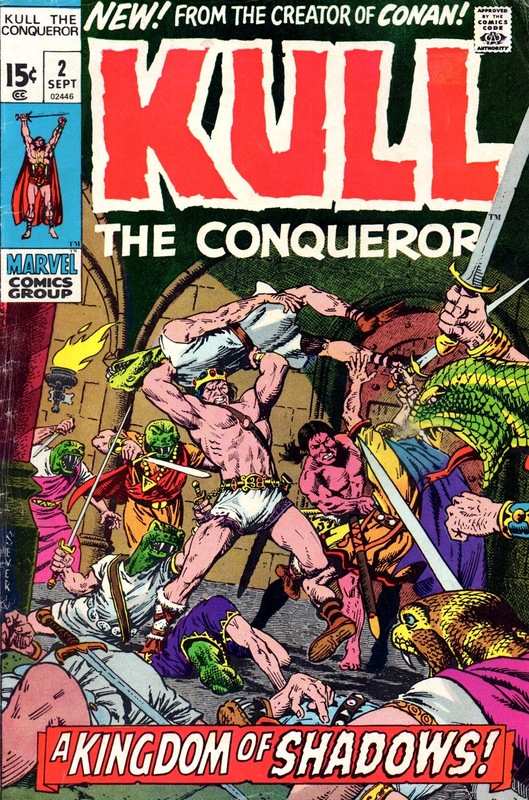 While we're looking at bold barbarians, let's take a little peek at this KULL The CONQUEROR classic from CONAN The BARBARIAN #10. 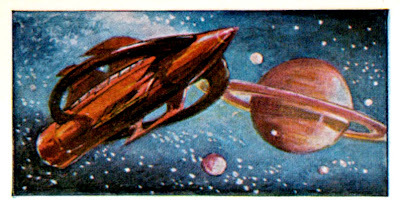 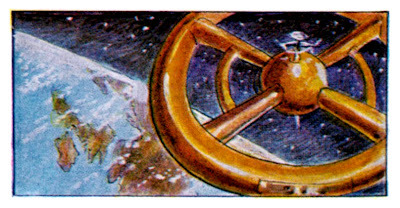 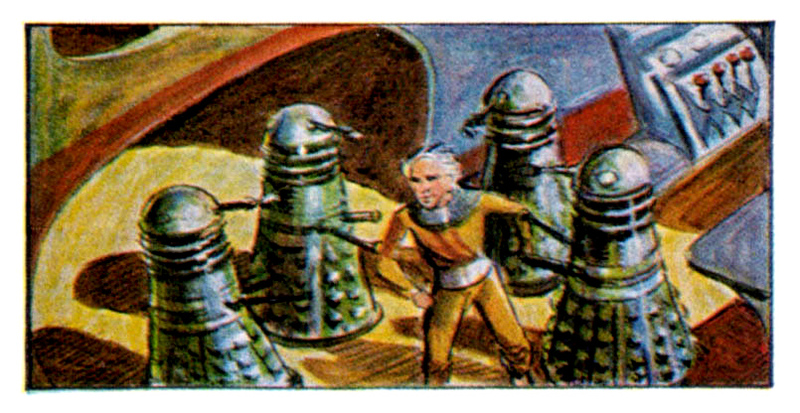 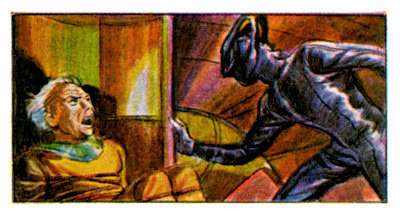 There's no point in me wittering on about it in my usual long-winded way - quality of this sort always speaks for itself. 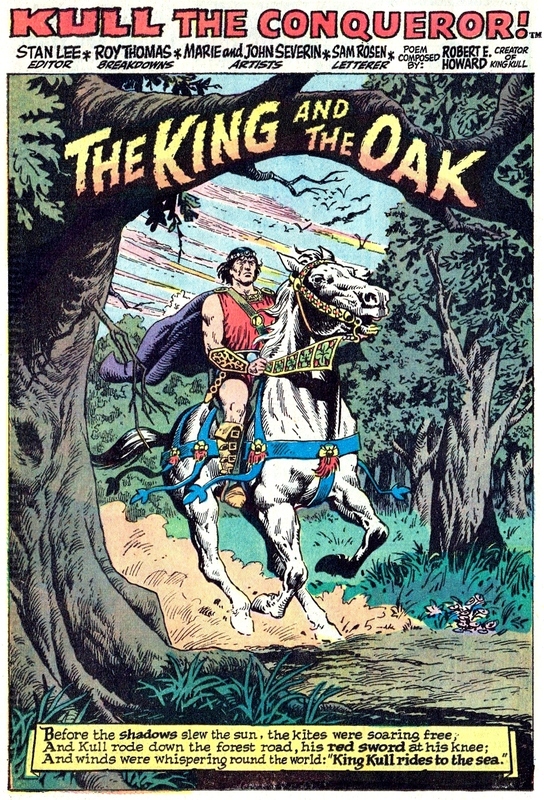 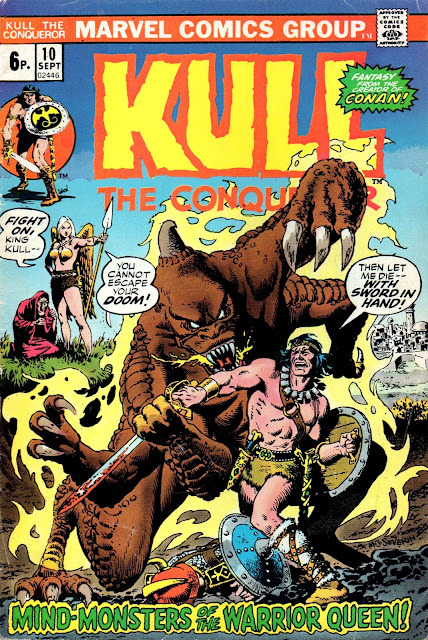 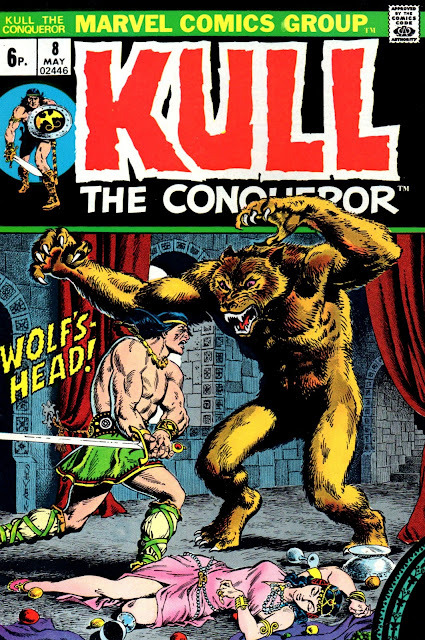 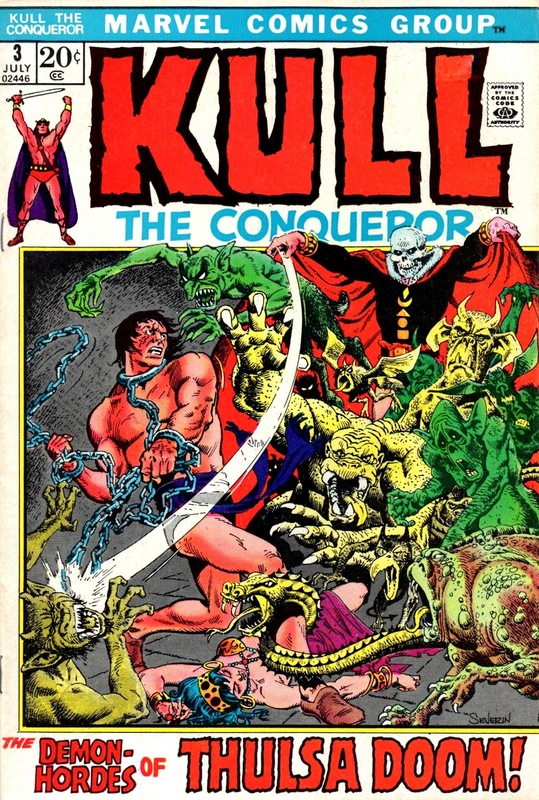 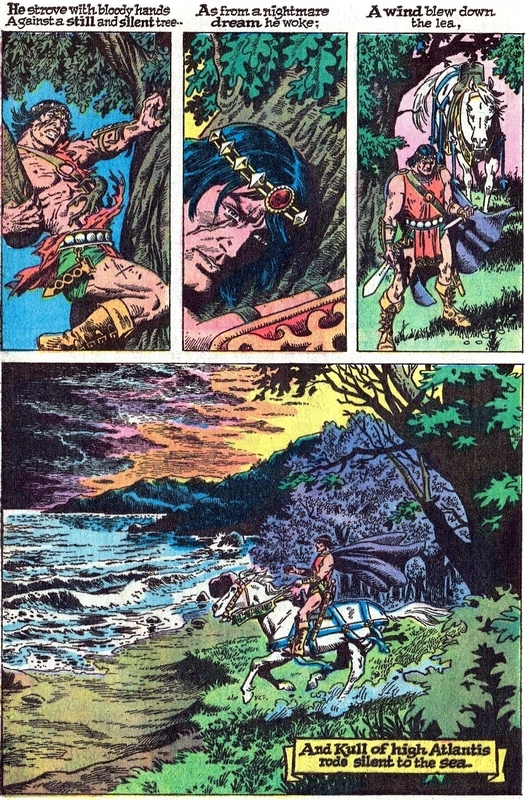 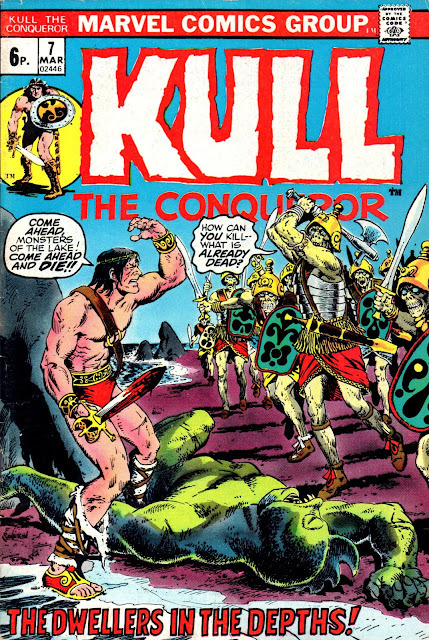 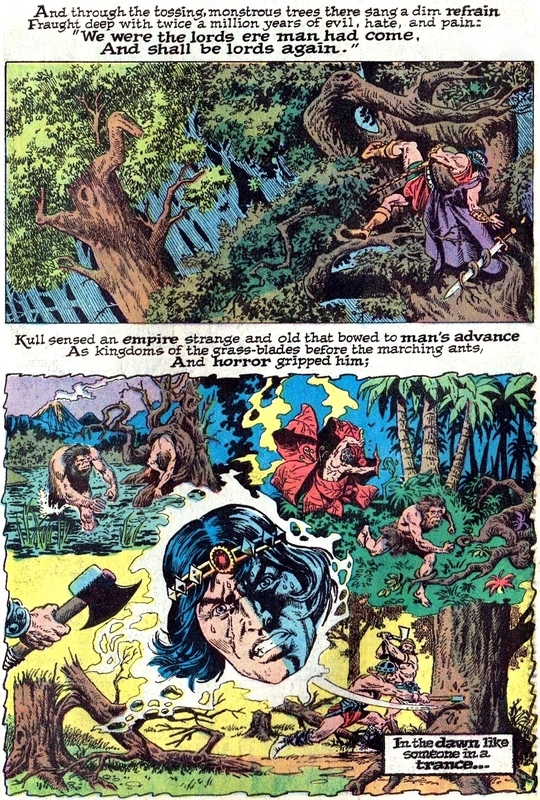 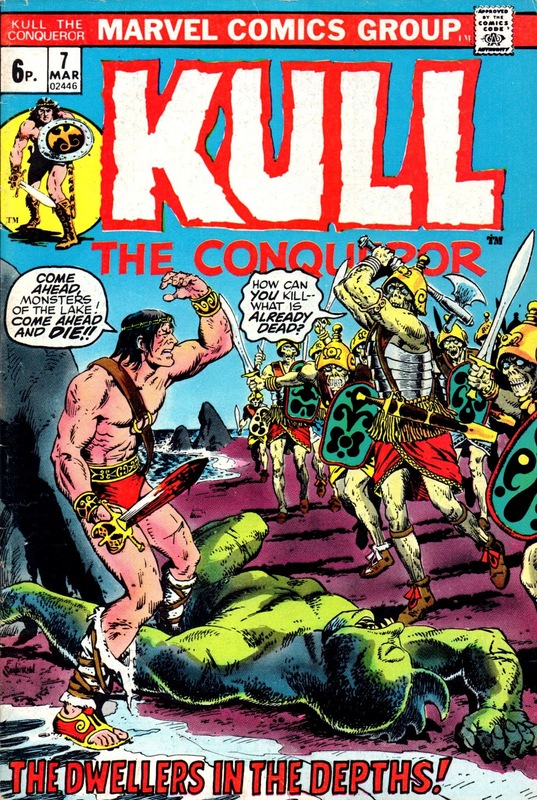 Of CONAN, a U.K. British weekly published in 1975. Marie & FRANK CHIARAMONTE on #10.
magnificent MARVEL mags with you here. 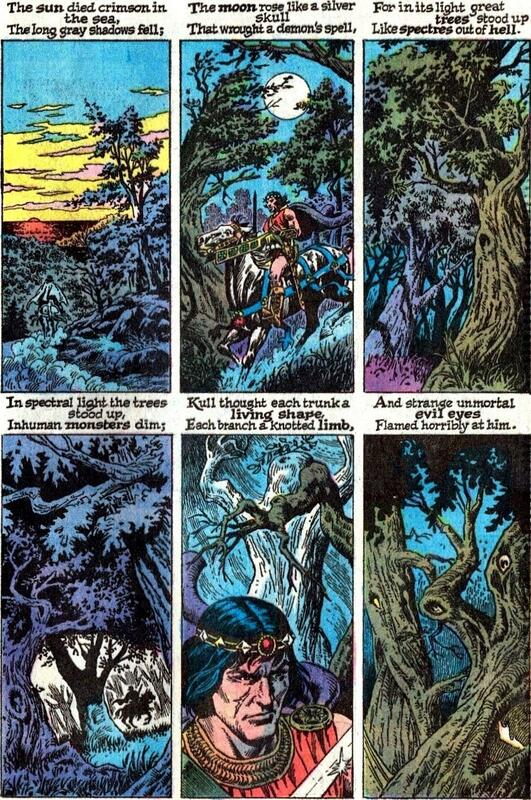 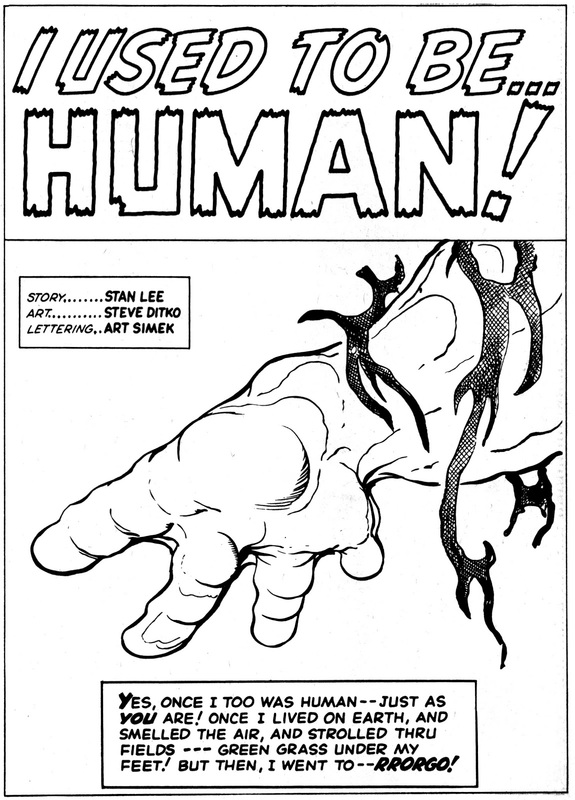 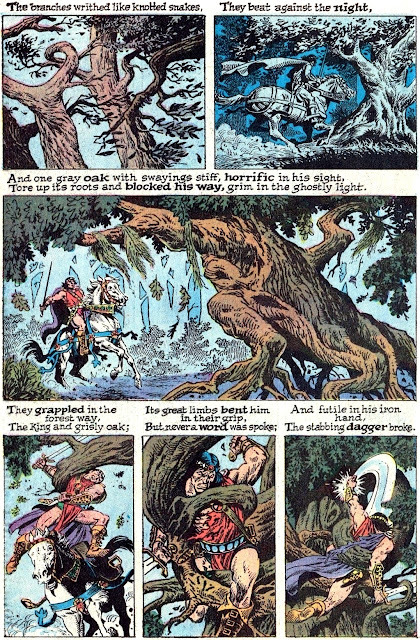 & MARIE SEVERIN, interior art by BERNI WRIGHTSON. 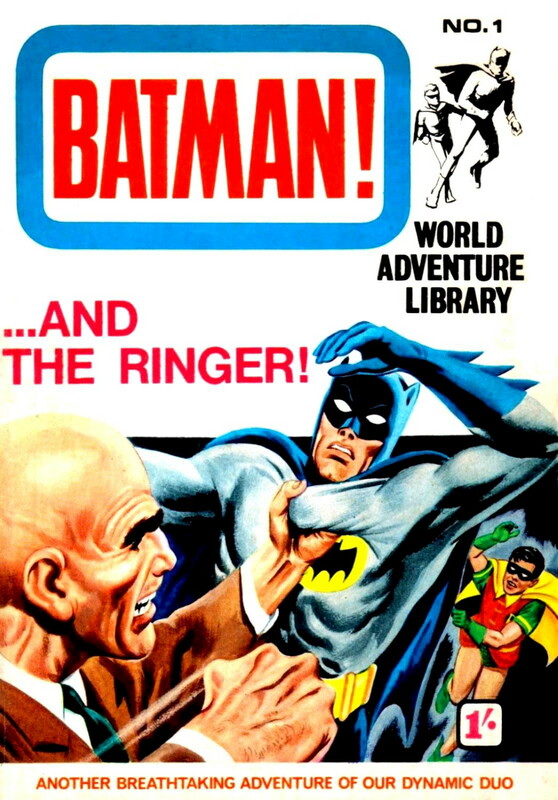 The above cover takes me back, I must say. Purchased from the basement comics department in the Glasgow Virgin Mega-Store in 1994, I had it with me when I met legendary entertainer BOB HOPE (for the second time) after his show in the City's Royal Concert Hall at the top of Buchanan Street. 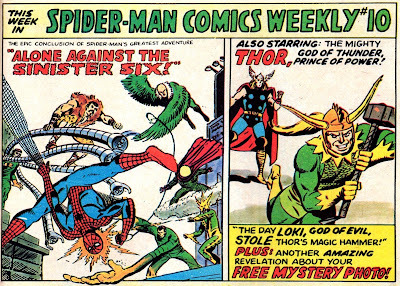 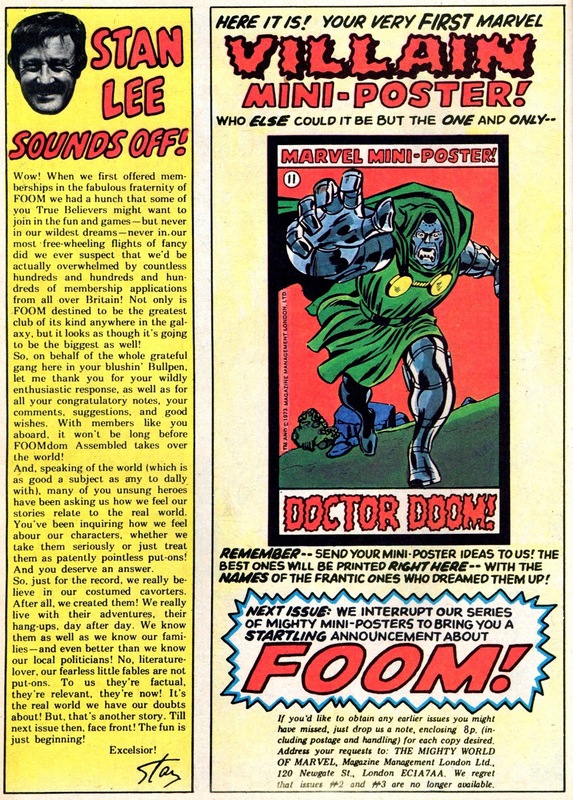 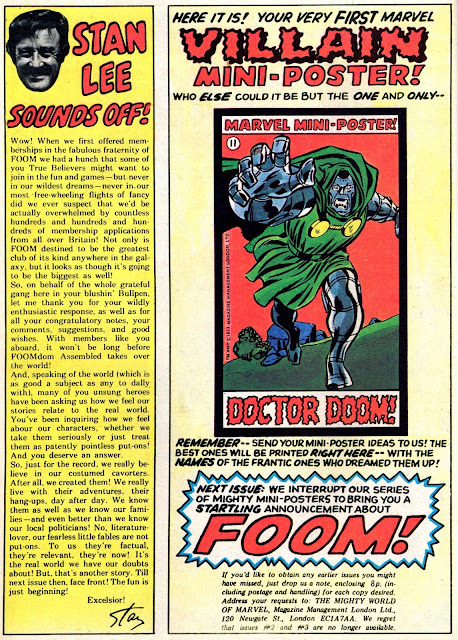 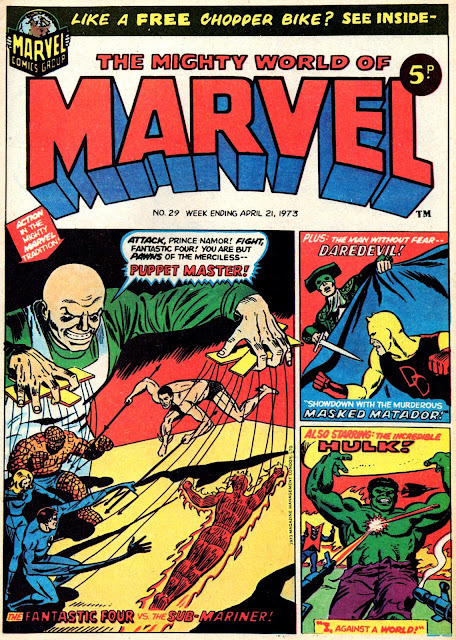 Perhaps my ol' memory is playing tricks on me, but I seem to recall that it was in this very issue that I first learned of the then-relatively recent death (in February) of JACK KIRBY, though I was buying quite a few MARVEL mags fairly regularly at that period and should already have read of the sad event. 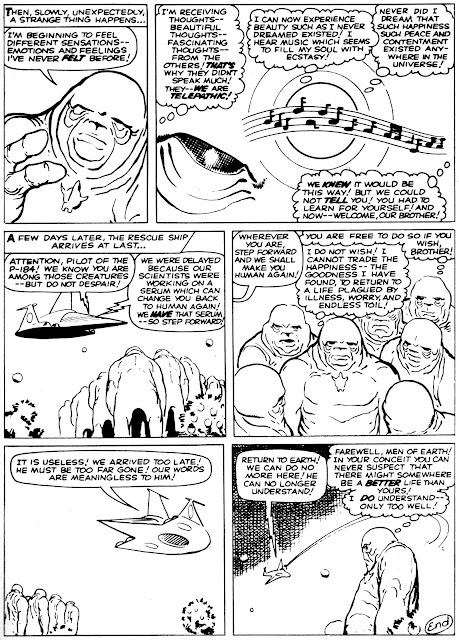 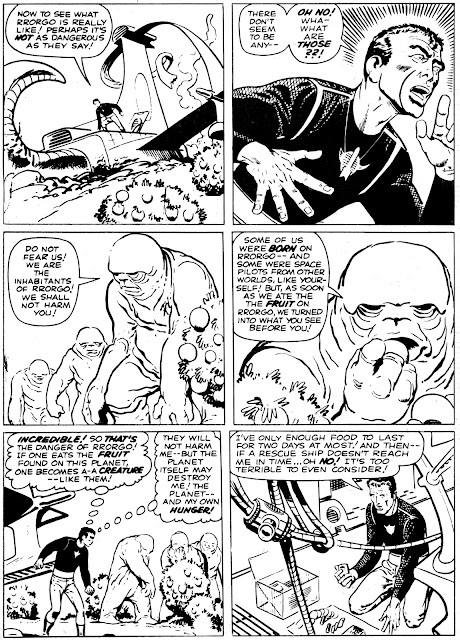 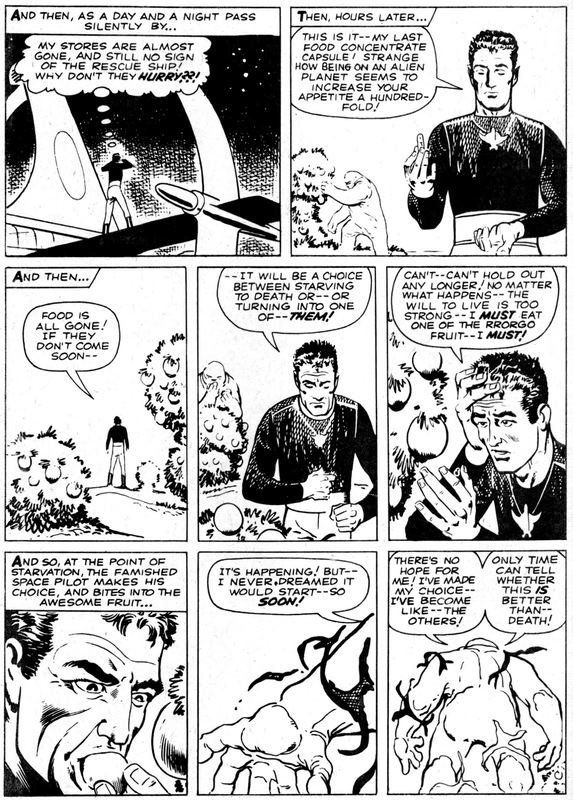 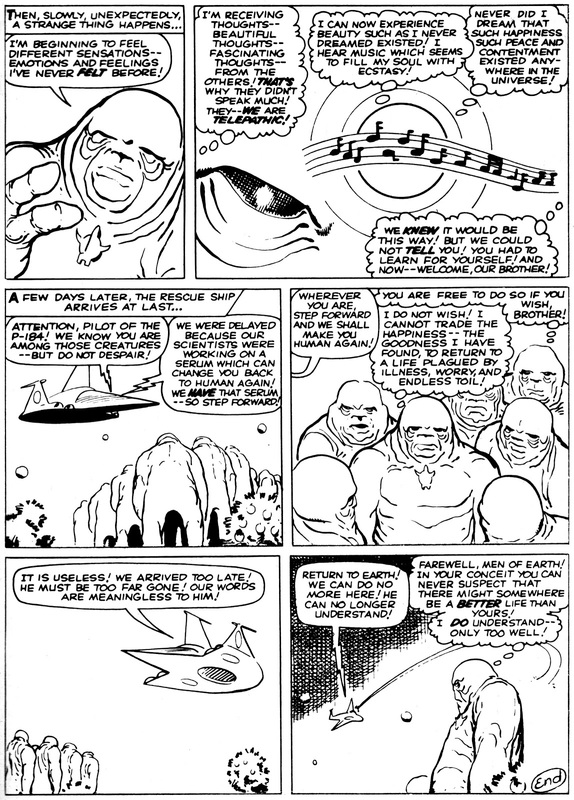 Of course, it could be that I was simply re-reading something of which I was already aware, but the BULLPEN BULLETINS announcement of the "King's" demise - along with a JOE SINNOTT illustration of The THING - made quite an impression on me, so I tend to associate the comic, Kirby's death and Bob Hope's concert with that one particular night on a pleasant June or July evening in Glasgow City Centre almost 20 years ago. 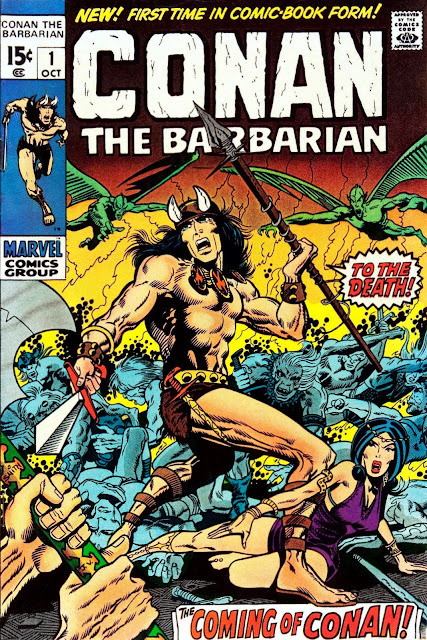 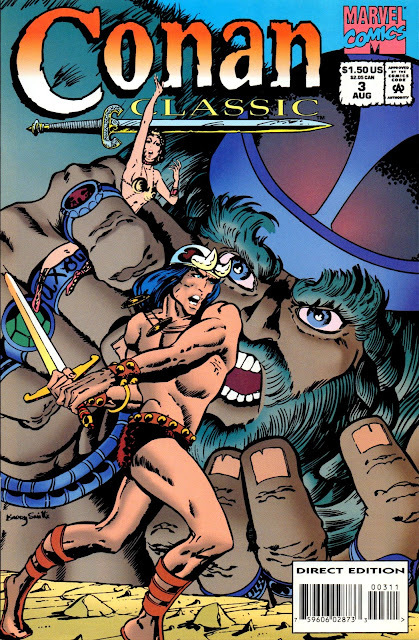 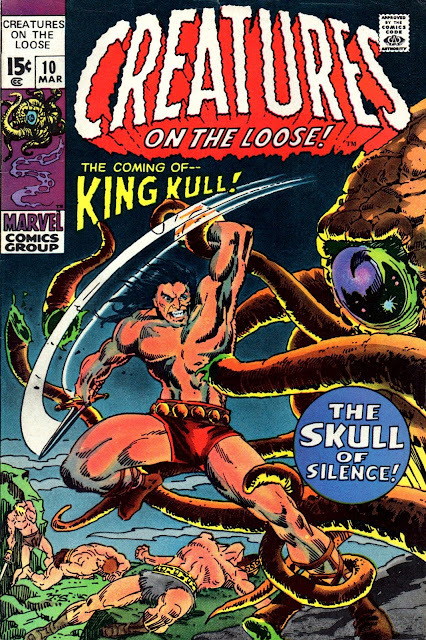 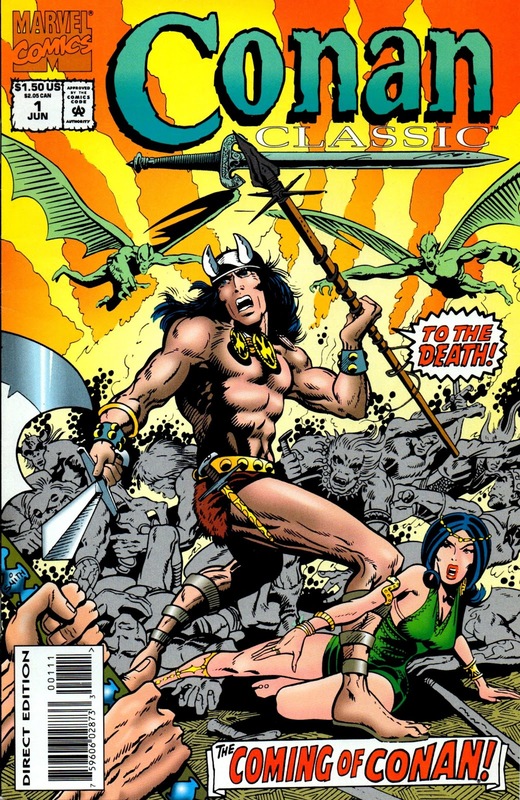 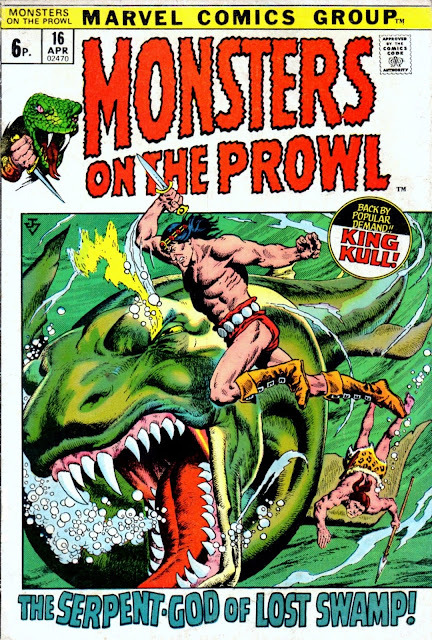 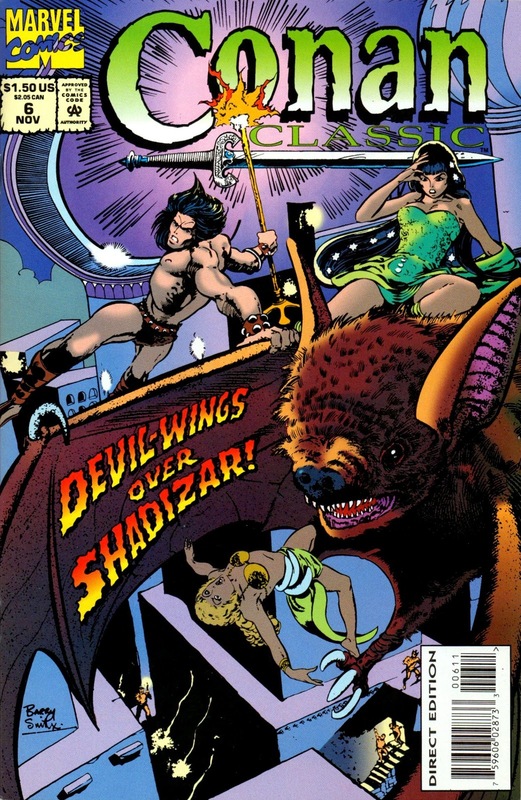 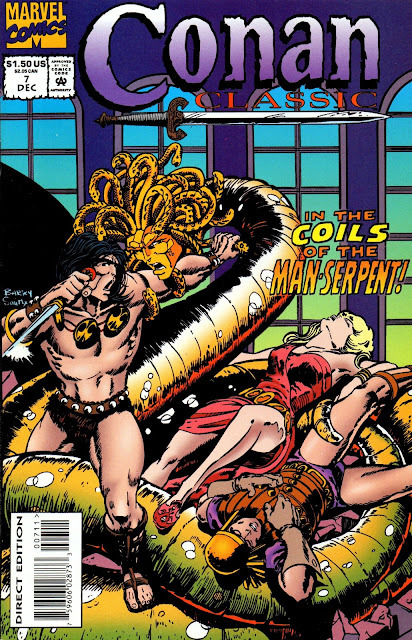 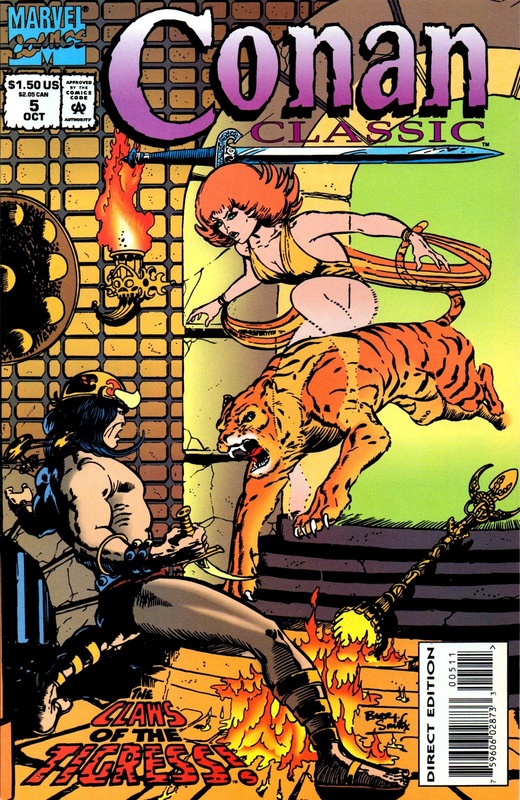 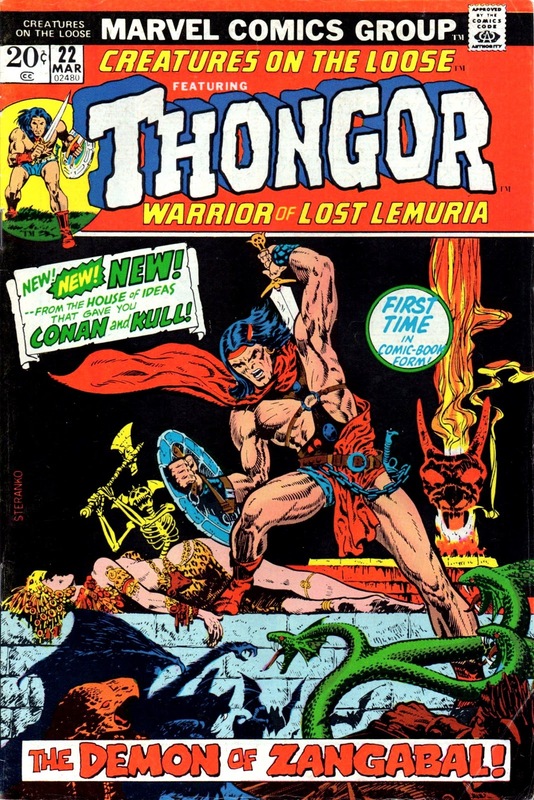 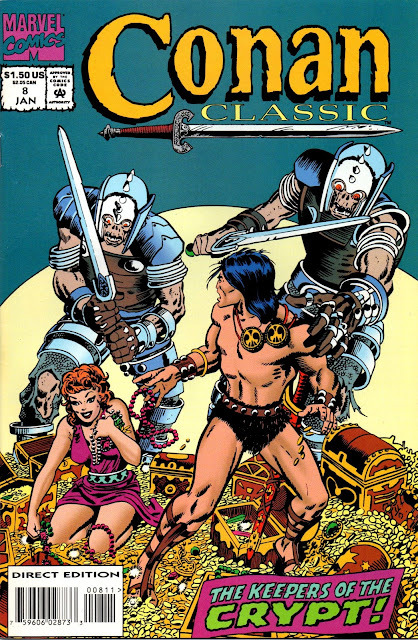 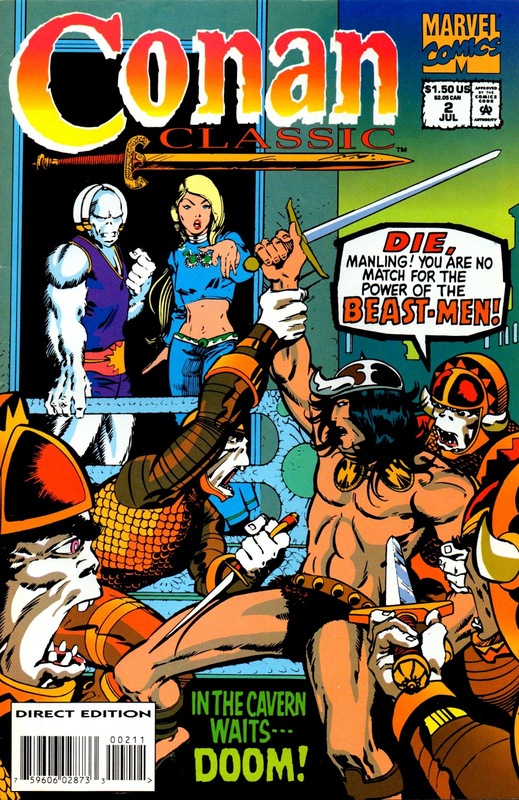 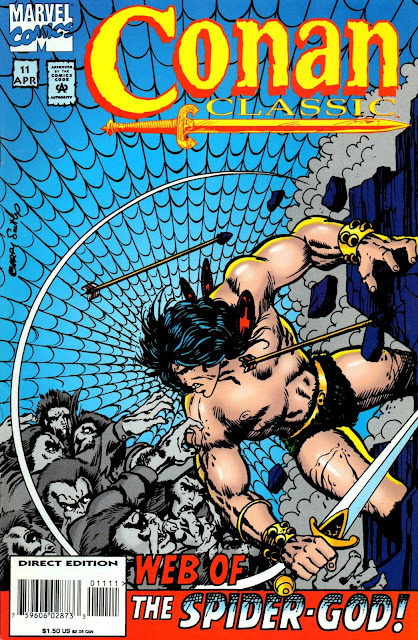 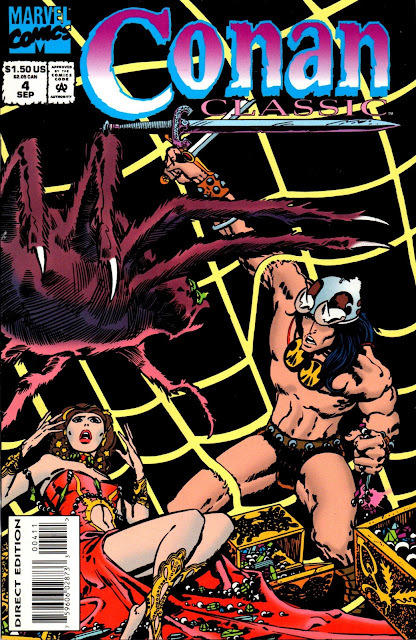 There's something else which is significant about this issue - the entire 11 issue series, in fact - and that is, as far as I'm aware, it was the last time that Marvel Comics reprinted the '70s BARRY (WINDSOR) SMITH classic tales of the Cimmerian mercenary, CONAN The BARBARIAN (in colour anyway). So, come with us now, back to the dark days between the sinking of Atlantis and the dawn of recorded history. 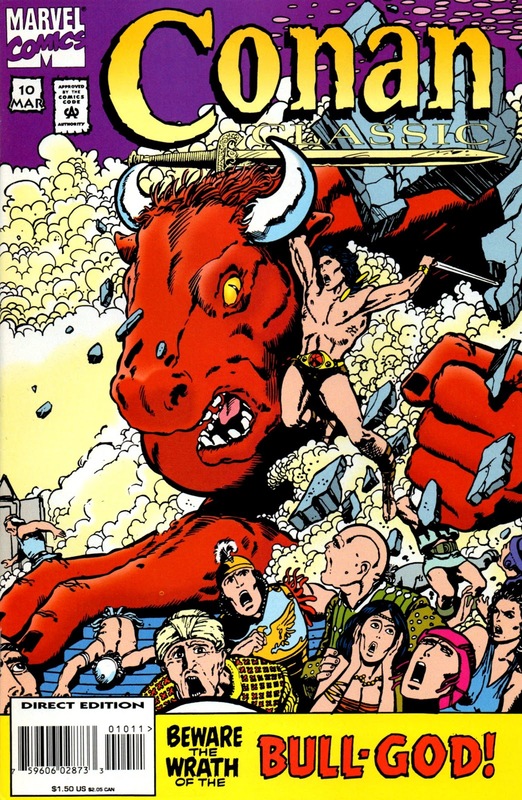 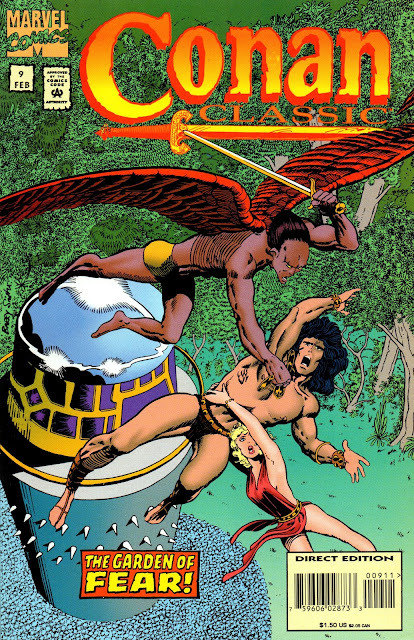 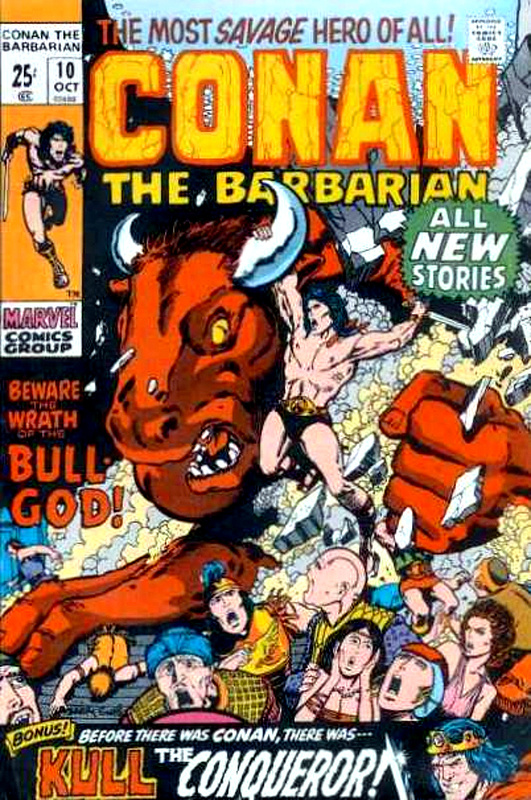 Come with us to the raw, untamed world of - CONAN CLASSIC! And, just to complete the circle, here's the original cataclysmic cover to Conan The Barbarian #1 from 1970.
of hundred years or so to have any hope of completing the set. collectable little BATMAN books, click here. 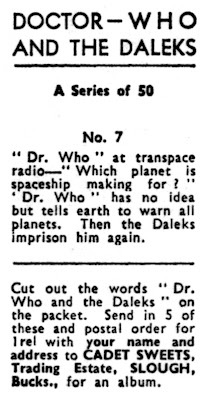 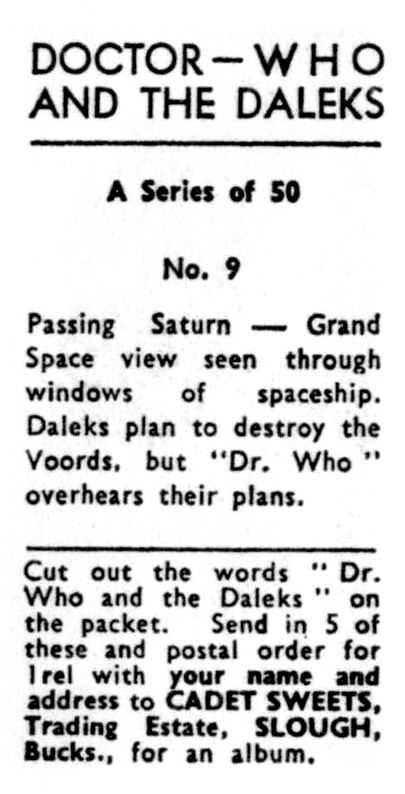 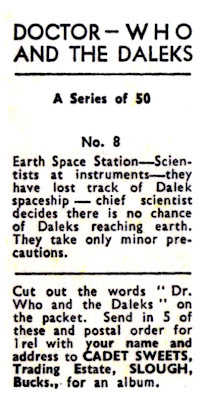 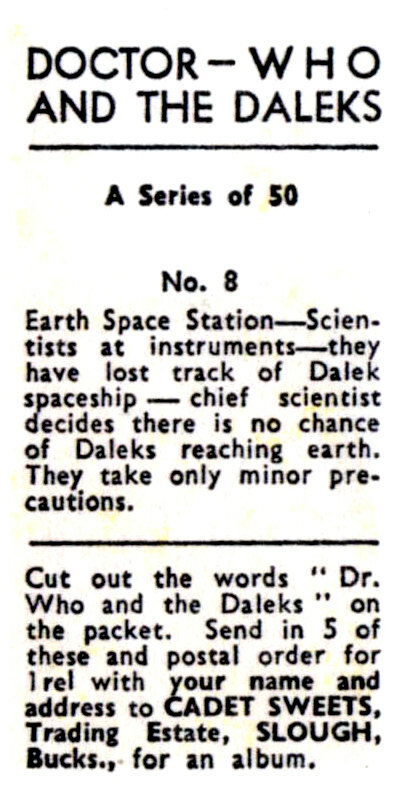 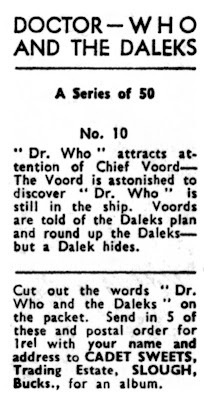 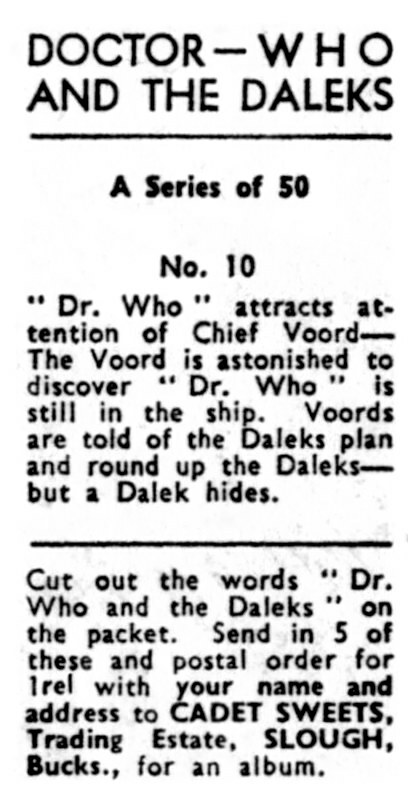 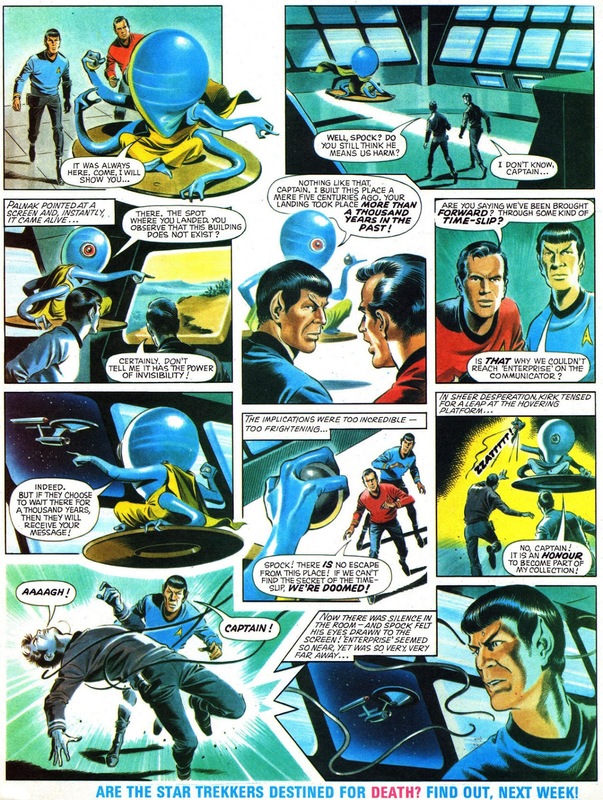 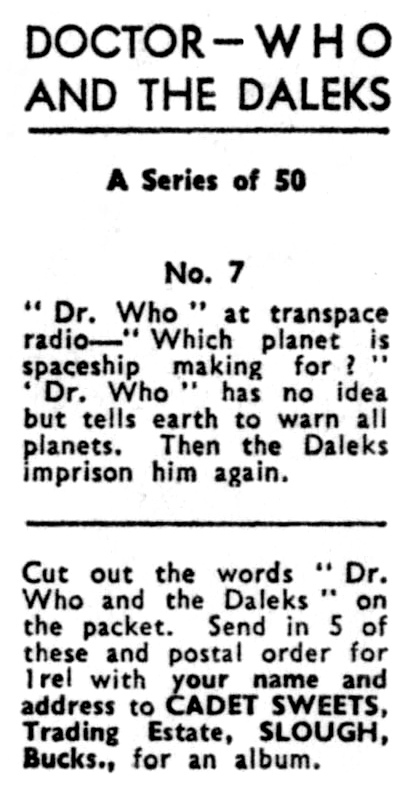 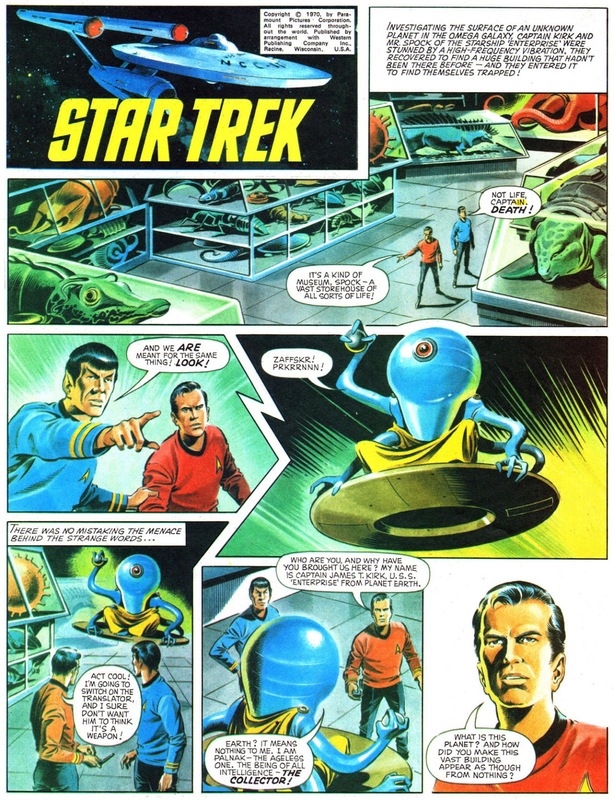 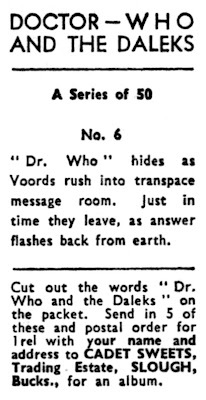 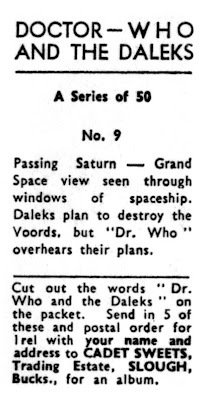 was worth the cost of 5 pence by itself back in 1973 - and then some. There's no point in me saying "enjoy" - how can you fail to? 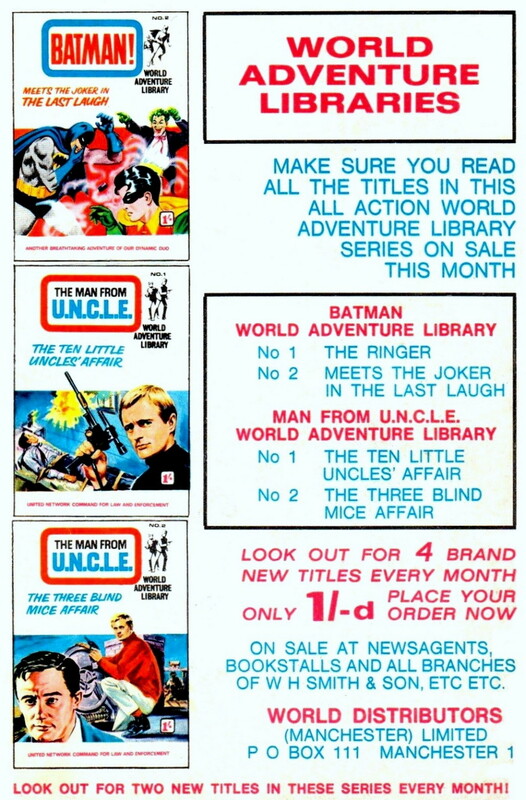 sides of them and not charging a penny. 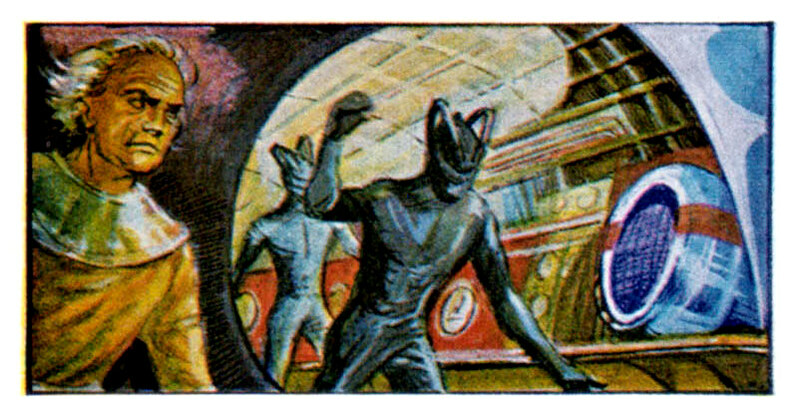 according to whoever it was who scripted the cards. 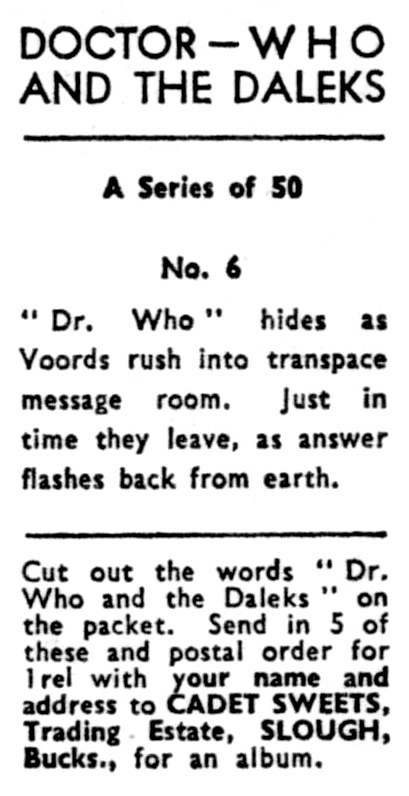 your peepers peeled for Part Three - coming soon. 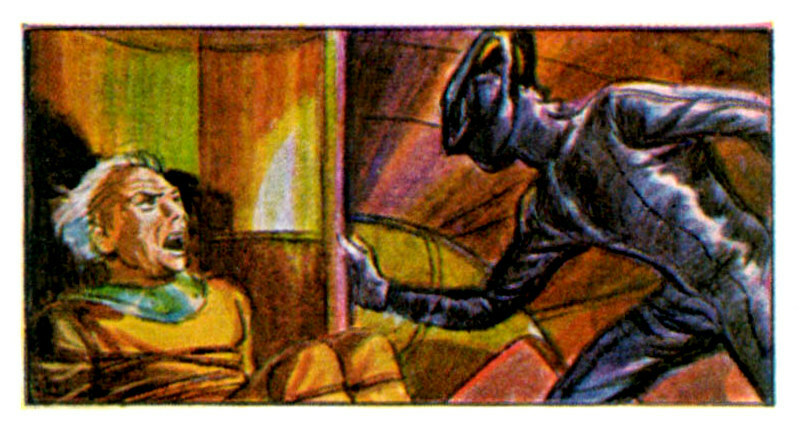 "FRANKIE & MICKY WERE BRUVVERS..."
WHO'S GOT THE WHIP HAND NOW?